Over the course of nearly thirty years, Hal Hartley has cultivated a reputation as one of America's most steadfastly independent film directors. 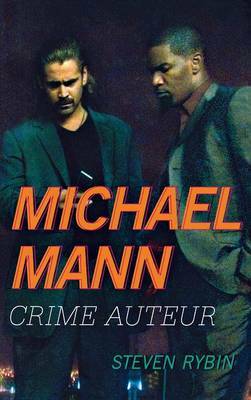 From his breakthrough films - The Unbelievable Truth (1989), Trust (1990), and Simple Men (1992) - to his recently completed 'Henry Fool' trilogy, Hartley has honed a rigorous, deadpan, and instantly recognizable film style informed by both European modernism and playful revisions of Classical Hollywood genres. 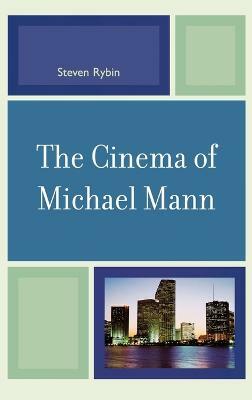 Featuring new essays on this important director and his films, this collection explores Hartley's work from a variety of aesthetic, cultural, and economic contexts, while also looking closely at his collaborations with actors, the contexts of his authorial reputation, his reworking of the romantic comedy and other genres, and the shifting economics of his filmmaking. This book, up-to-date through Hartley's latest film, Ned Rifle (2014), includes new scholarship on the director's early work as well as reflections on his cinema in connection with new theories and approaches to independent filmmaking. 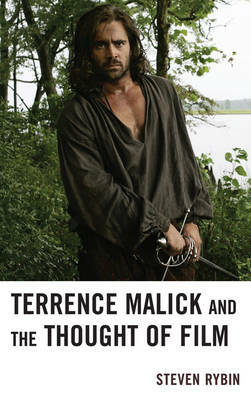 Covering the entire trajectory of his career, including both his features and short films, the book also includes new readings of several of Hartley's seminal films, including Amateur (1994), Flirt (1995), and Henry Fool (1997). 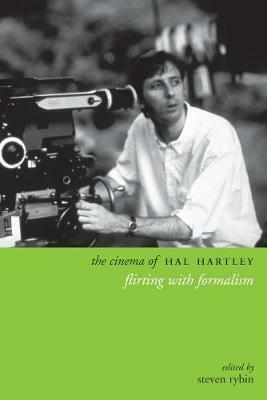 Buy The Cinema of Hal Hartley: Flirting with Formalism by Steven Rybin from Australia's Online Independent Bookstore, Boomerang Books.